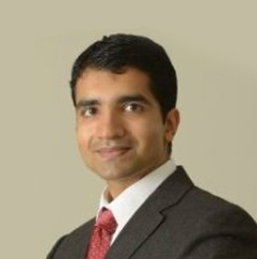 Viren Shetty is the Executive Director and Group COO. Mr. Viren Shetty has completed his Masters’ in Business Administration from Stanford Graduate School of Business in 2012. He has also completed his graduation in Civil engineering from Visvesvaraya Technological University (VTU), Belgaum, Karnataka. He has been responsible for identifying new growth opportunities for the Group Companies. Mr. Viren Shetty was responsible for designing and commissioning some of our large units including Mazumdar Shaw Medical Centre and the NH Multispecialty Hospitals in Jaipur and Ahmedabad.